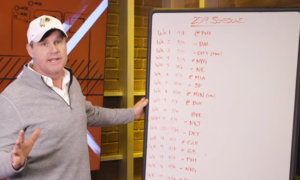 The Washington Redskins have picks 15, 46, 76, and 96 in the first 100 picks of the draft, and they also have a lot of holes that need to either be filled or improved on their roster. And the biggest question mark, by far, is the Quarterback. 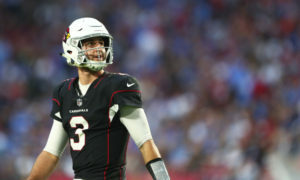 If Cardinals GM Steve Keim wants to take Kyler Murray, then he needs to figure out how to maximize his return on investment in Josh Rosen. Which means he needs an active buyer in a trade market. A team who needs a Quarterback, and would be willing to trade for him. Host Chad Ryan is joined by Benjamin Allbright (@AllbrightNFL) to take a deep-dive down in to the murky waters of this fluid situation, and ask all the pertinent questions; will the Cardinals take Murray? 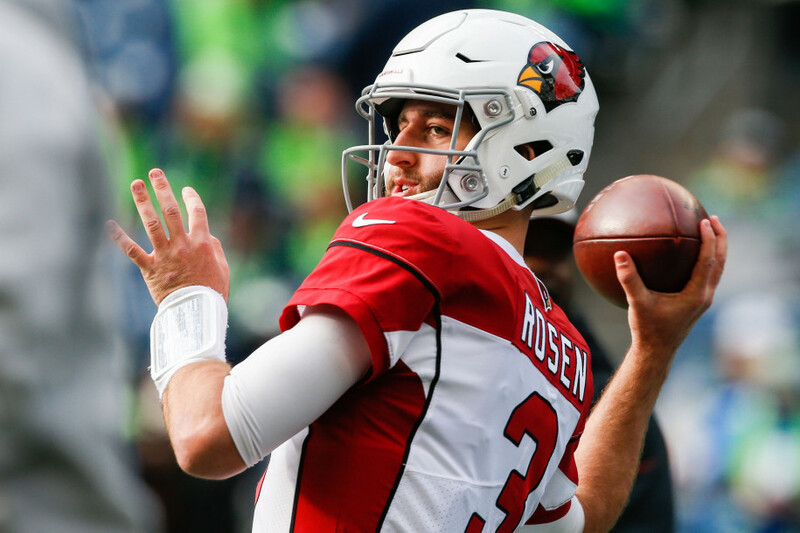 What is Rosen’s price likely to be on an open market? Is he worth that price? 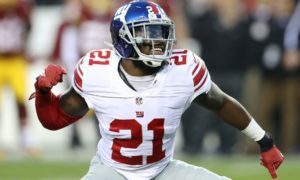 What would this trade mean for the Redskins? All of that and more on today’s episode of the Redskins Capital Connection.